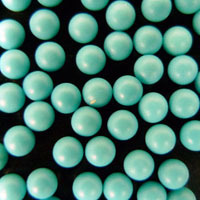 Large Cellulose Acetate Spheres are highly spherical plastic particles that are offered in a selection of bright colors and sizes between 1mm and 3mm. 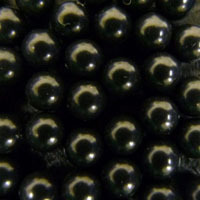 Custom colors and sizes are available by request. 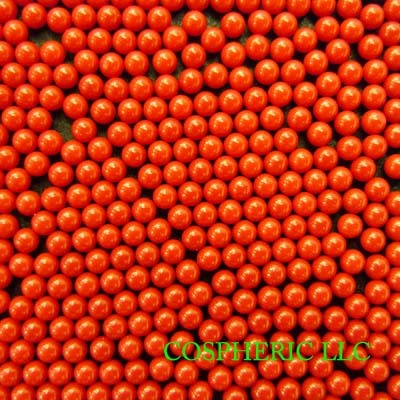 Large, highly-spherical and colorful plastic particles are a useful tool as reference particles in simulation experiments and are successfully used in vision systems and fluidized bed applications. 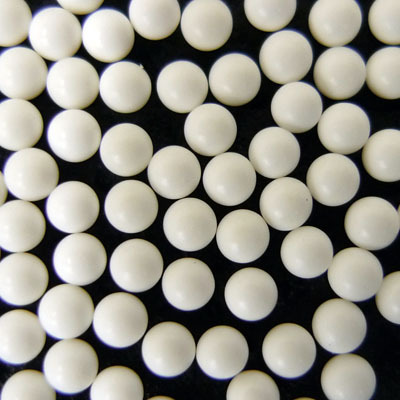 Cellulose Acetate Spheres have high impact and mechanical strength as well as high dielectric constant and good resistance to a variety of chemicals.